Talk to us about our simple & easy financing options. 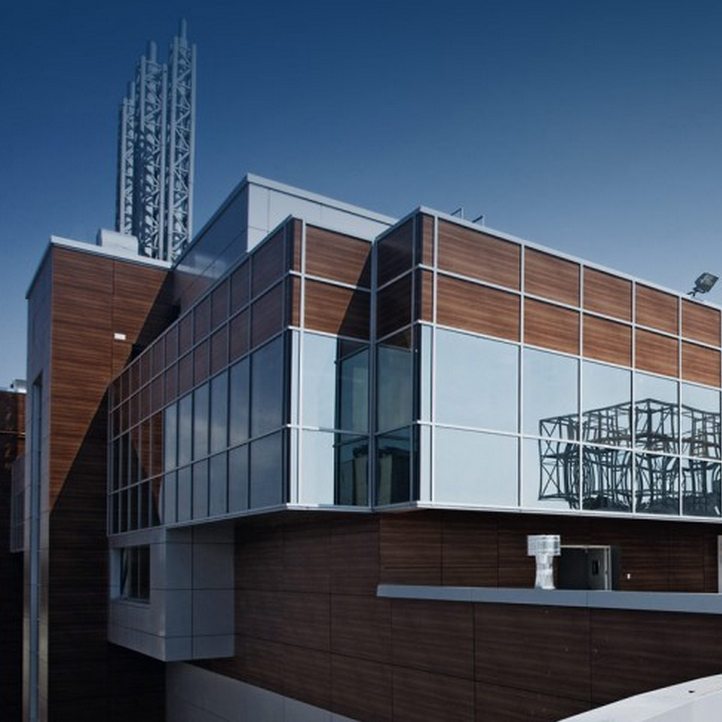 Our professional team understands that commercial HVAC services will require a different skillset than residential projects, and we come fully prepared to exceed your expectations. SDair provides all of San Diego County with exceptional air conditioning repairs and installation. 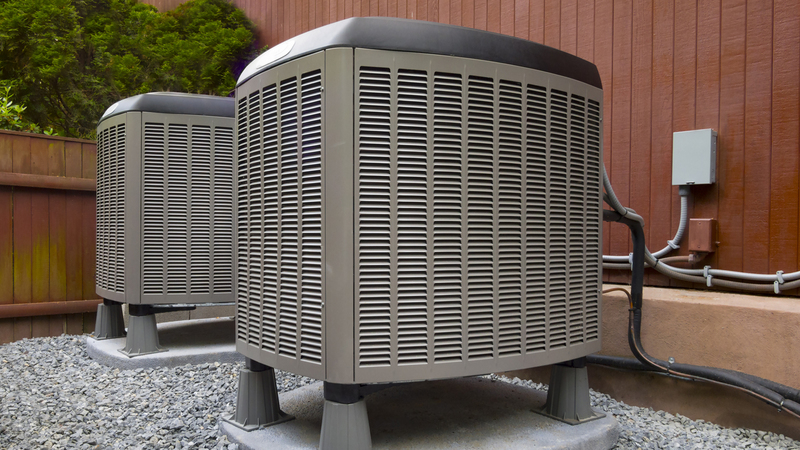 We provide residential air conditioner service as well as commercial HVAC service. SDair is also your premier heating contractor of San Diego! Winter can get chilly in San Diego, don’t be left in the cold! Give us a call today and lets get that furnace repaired! Don’t put off getting AC repair another day! Because of our experience, we have the ability to get the job done with complete precision. 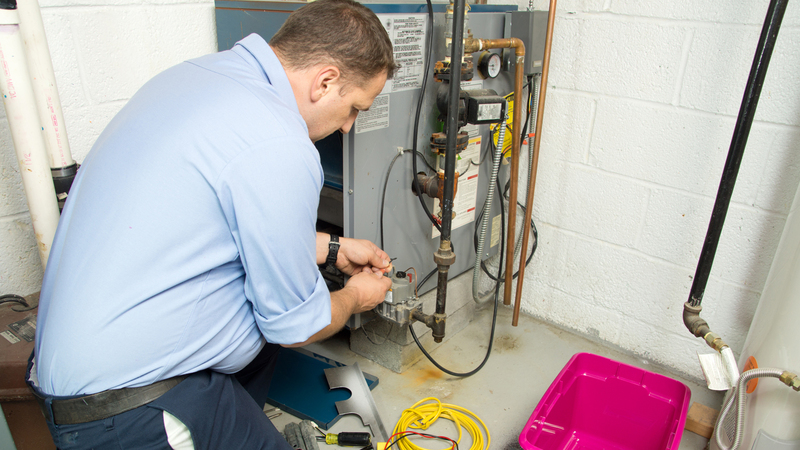 We properly diagnose the issue your unit is experiencing and then promptly repair it. When someone comes in that doesn’t understand air conditioning repair, they’ll often gloss over the problem and provide a quick fix. This will only cost you more money down the road in future air conditioner repairs. When you call in our trained and licensed technicians, you’ll feel a breath of fresh air because we take everything into account and always provide a top quality air conditioning repair. We never cut corners and we always do a thorough job so that you can get back to the comfort of your home. On top of that, we know that a professional air conditioner repair will give you savings on your energy bill. Plus, it will prevent future costs because we use premium materials and proven methods to ensure a durable repair. Our AC installation services are designed for longevity and ease of use. We know that it’s a big investment to get an AC installation, and our mission is to add value to your home and quality to your life. It’s frustrating when your unit isn’t working as it should be, and we believe that everyone should have control of their temperature and stay cool in the summer months. When you want to save money on your energy bill and have a reliable HVAC in San Diego, then we’ve got you covered. We’re here to make the most of your unit (and at an affordable price). Our customer service always listens to your needs and budget, and then we find a solution that is right for you. No one looks forward to heater repair in San Diego, and we get that. That’s why we always come on time and ready to be the solution to your problems. Our contractors are not only educated with the proper training and tools, but they hold the utmost respect for those in the community. As a locally owned business, we know that it’s imperative to treat your home just as we would our own, and we always provide top-notch furnace repair in San Diego. 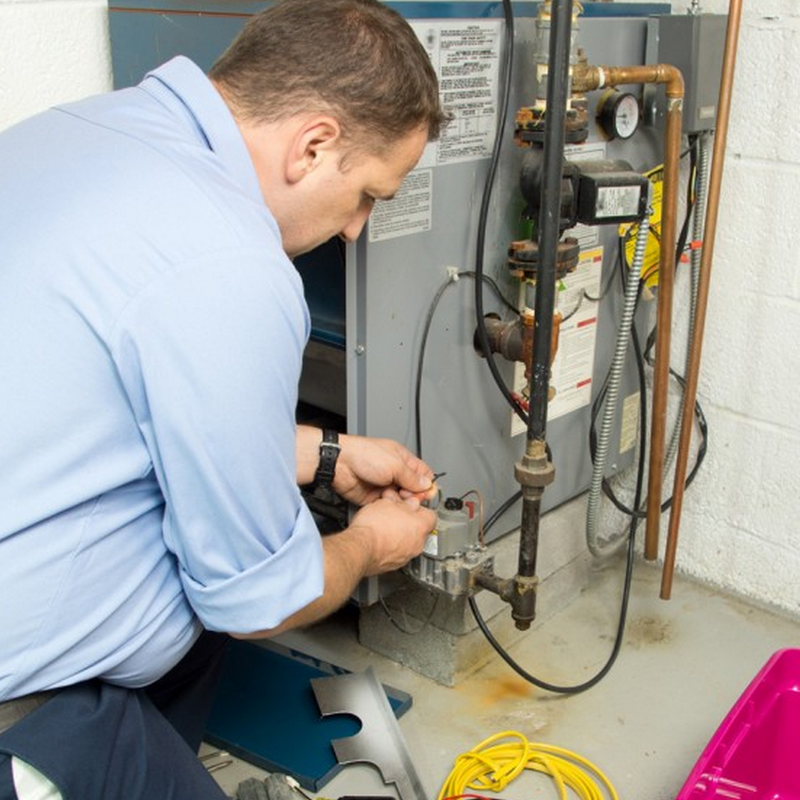 When you’re heating and furnace isn’t working properly, it can make life difficult during those colder months. Our services will give you control of your temperature again, so that you can focus on the things that really matter like making dinner for your family, or getting a little work done in your office. If you aren’t sure whether your furnace in San Diego is working properly, there are a few things you can look for. If the heater struggles to push air out at the temperature you set, or if you hear loud noises coming from it that are not normal, give us a call and we’ll come and run a diagnostic. In some cases, you may not need a repair, but a little routine maintenance will help the problem. In other instances, we’ll give you quote so that we can start the project and get your space back to the temperature that you want. 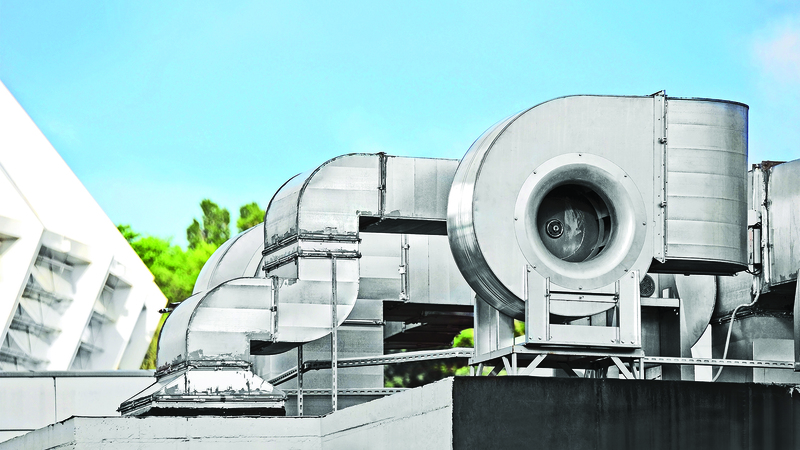 Our professional team understands that commercial HVAC services will require a different skillset than residential projects, and we come fully prepared to exceed your expectations. Commercial heating in San Diego doesn’t have to be complicated when you bring in our crew who is licensed and ready to work in a timely manner. No one likes wasting time – especially us! And that’s why we use the best methods to ensure you get a quality job every time. We provide you with routine maintenance from changing filters to cleaning the unit, as well as complete installations and any HVAC repairs you require. 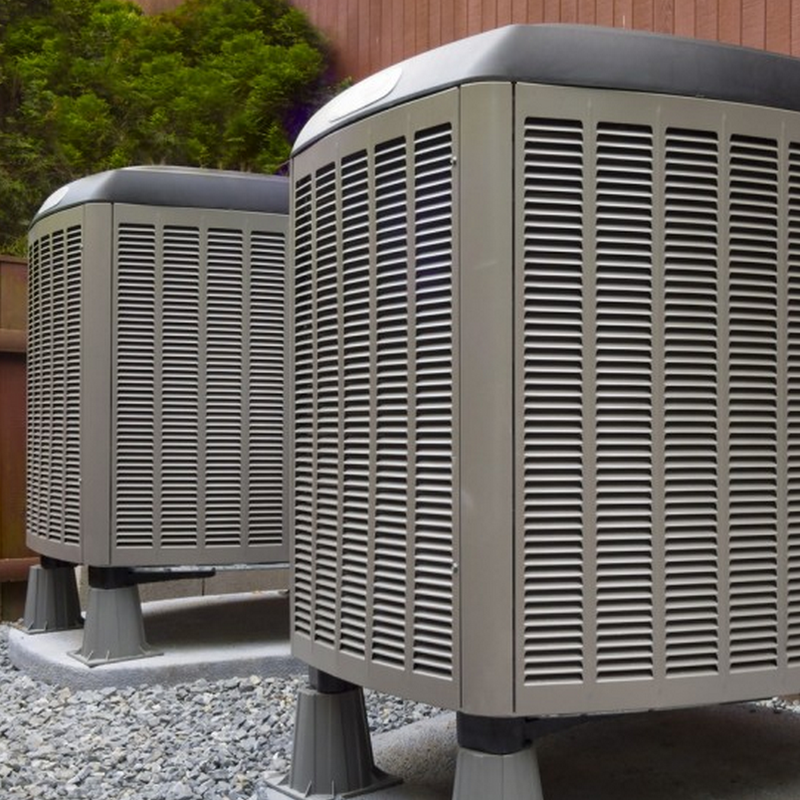 When you run or own commercial property, it’s crucial that you hire the best San Diego air conditioning companies to get value added back into your property, as well as save you money on your energy bill. Whatever your needs are when it comes to commercial HVAC services, don’t hesitate to reach out to our friendly and knowledgeable customer service, and let us show you the difference that we can make. A++ Service and great prices too. Trust me, you do not want to be dealing with a broken air conditioner with how hot is has been getting lately. Fortunately SDair has quick service and now my place is as cool as a cucumber! Thanks again SDair, I will definitely be calling you guys again if I ever need it. We flip houses throughout San Diego and SDair is our go-to guys. We have used them on 40 plus houses. Great prices, get the job done fast, and are prompt. I would recommend them highly. I’m an investor and developer here in san diego and have been dealing with MARK for about 2 years now… top notch service and quality…. its rare you meet someone in my field that does exactly what they say they are going to do and doesn’t try to renegotiate a higher price somewhere along the way during the job… MARK has been giving me great prices and consistently, for the past 7 jobs I’ve used him for. he also is very prompt at returning phone calls or troubleshooting his work over the phone or in person even after his job has been completed. IF ANYONE EVER IS THE MARKET FOR HEATING AND AIR, SAVE YOUR YOURSELF TIME AND MONEY AND JUST CALL MARK. Mark fixed my air conditioning system after it went out last month. He arrived within an hour of my phone call and diagnosed the problem within fifteen minutes, then he went to his truck, got his tools, and forty-five minutes later I was basking once again in the comfort of my air conditioned oasis. Very happy with this service and I will definitely be calling Mark the next time my A/C goes out! SDair founder Mark Slattery is the most fair and honest business professional that I know. I wish his company SDair all the success it rightfully deserves.